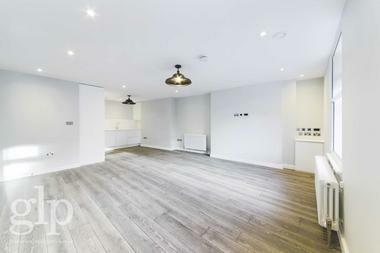 Newly refurbished two bedroom apartment in popular secure mansion block, moments from Kings Cross St Pancras national, international and underground stations. 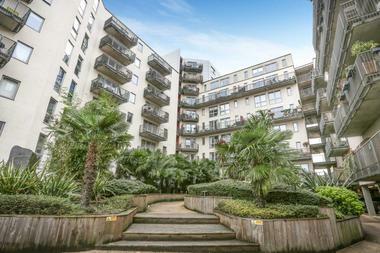 The apartment also benefits from being close to The Brunswick Centre which offers an array of shops and restaurants. 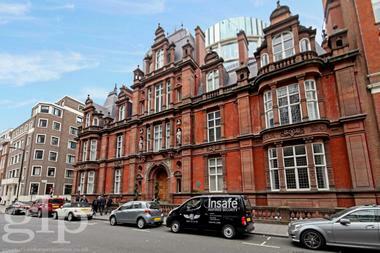 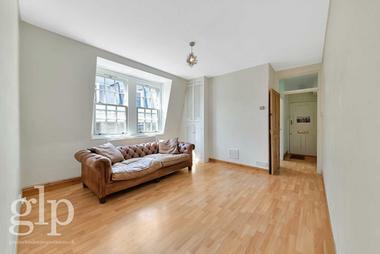 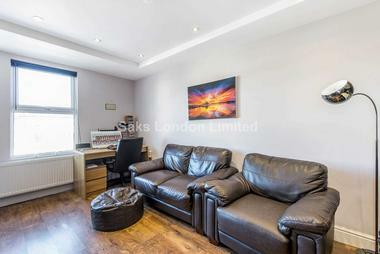 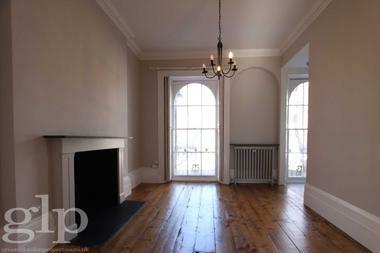 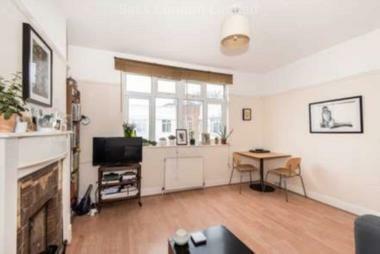 This spacious two bedroom apartment has recently been completely refurbished. 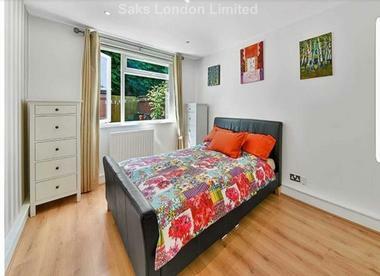 The apartment offers a bright modern contemporary reception room, separate fully fitted eat-in kitchen with brand new appliances, master bedroom, second double bedroom as well as a stylish modern bathroom. 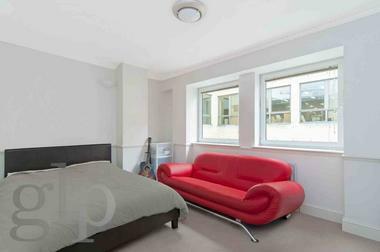 Residents benefit from a building manager, bike storage, location and the luxury of living in a brand new apartment. 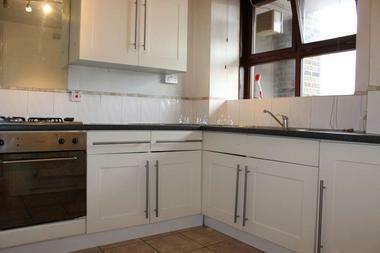 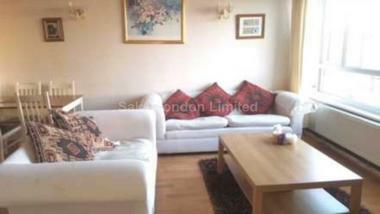 Available now and offered furnished or unfurnished (landlord is flexible).